I named it Ichigo to make it more mine and personal. Ichigo because before this page it has a really nice shade of strawberry red to it, so i figured why not Ichigo, right? So far these are some of my creations. 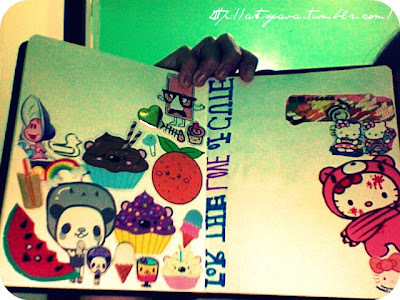 The first page is not my doodles, primarily stickers and just dedicated to the things I find cute, like food with faces, Hello kitty, Disney and such. The rest are already my works or shall I say random doodles in class and at home. 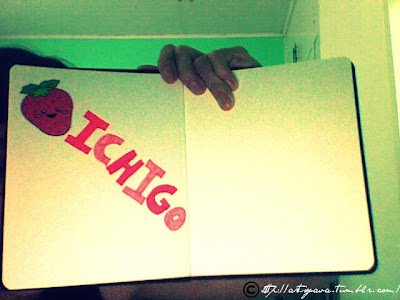 Having Ichigo I have never felt so inspired to draw. I'm really glad I bought it and at least this can be a good practice for me because after 2 years or so I would be taking up a second degree, this time in Arts and I would be doing a lot of drawings and would be needing plenty of ideas, so this notebook can serve as my future reference for inspiration. youre really creative when it comes into these kinds of stuff. 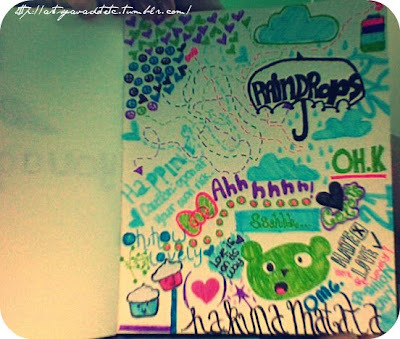 i like the doodles!! it makes me miss drawing as well. 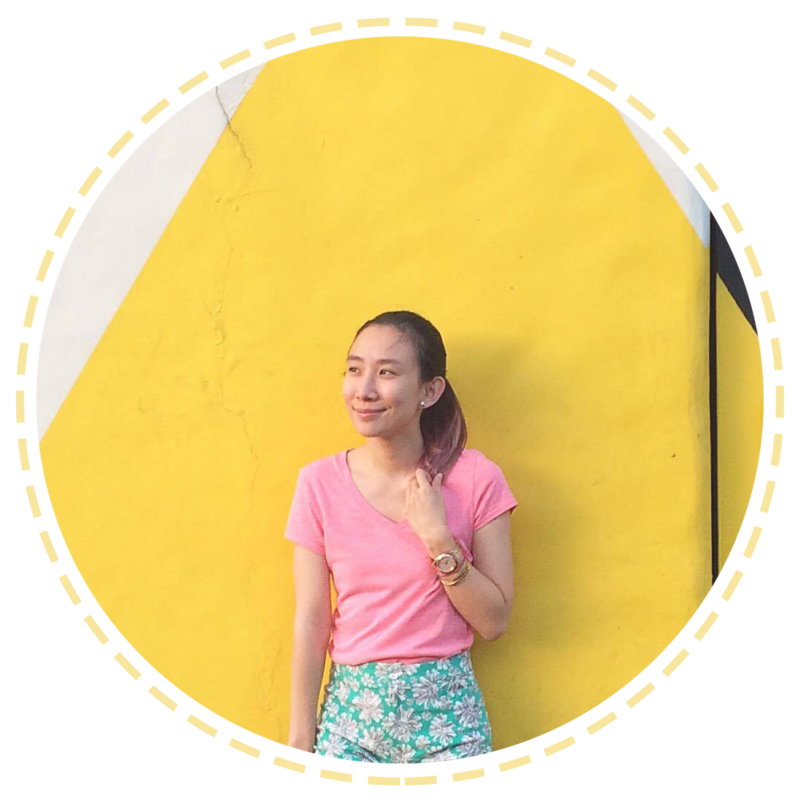 hhehe ang cucute ate!! 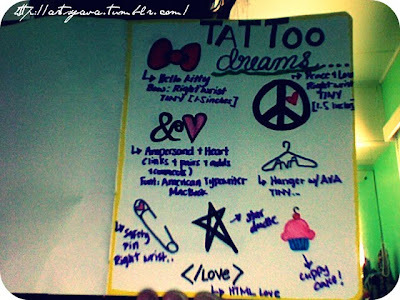 :D i was like that before too, puro drowing.. haha. to the point na even walls may drawing sabi ng nanay ko =)) But as i grew, ayun, computer.. lolx. pero i managed to apply din naman sa computer yung pagdrawing. 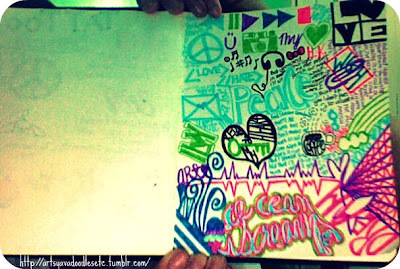 but i miss the old times, may sketch books ako kaso blank. hehehe i wish i can draw sometime too.. I started working with Page One back in '08 and I loved it since then! The paper is thick enough and there's a certain texture to it that doesn't let ink smudge. It's pure heaven for those who work with ink! Personally, I do my designs in black and white, but I like how the colors just pop out of the pages of yours. Cute as always, twin!